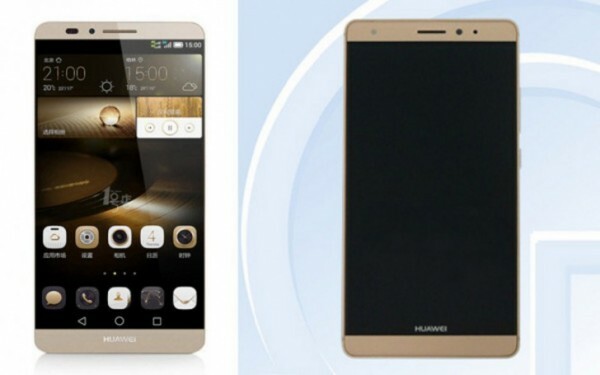 The Huawei Mate 7 (left) and the Huawei Mate 7S. The successor to the Huawei Mate 7 phablet will be unveiled next month at IFA 2015 in Berlin. Teasers released by Huawei are indicating that it will be called the Mate 7S, and it has also appeared on TENAA, China’s equivalent of SIRIM in Malaysia. Based on the TENAA certification, the Mate 7S seems to have almost the same design as its predecessor. Whether or not the similar outlook is a bad thing is up for debate. After all, many other manufacturers are doing the same thing as well. 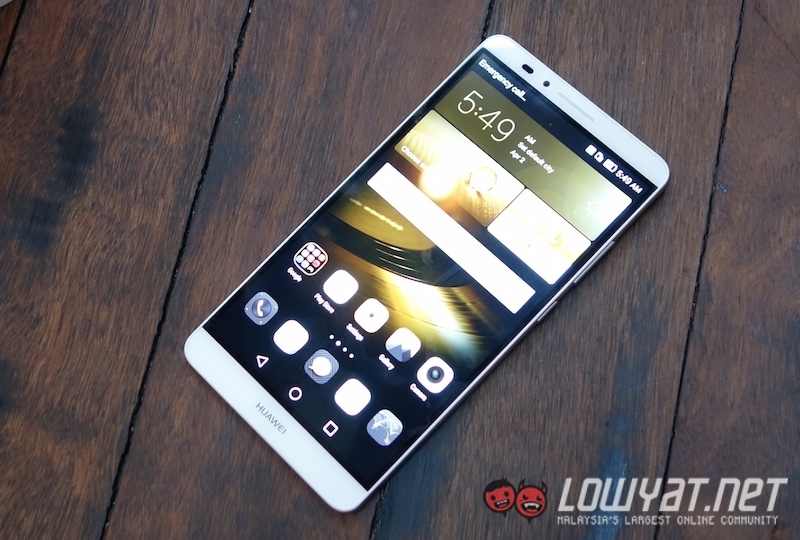 There are, however, several subtle changes to the front of the Mate 7S. The front camera has a new position, and the Huawei logo has been moved up. In terms of specification, the Mate 7S is said to be powered by the company’s HiSilicon Kirin 935 octa-core processor; the very same chipset found in the new Honor 7. Other rumoured specifications include a 5.7-inch 1080p display, 3GB of RAM, a fingerprint sensor, and a 13MP rear camera. 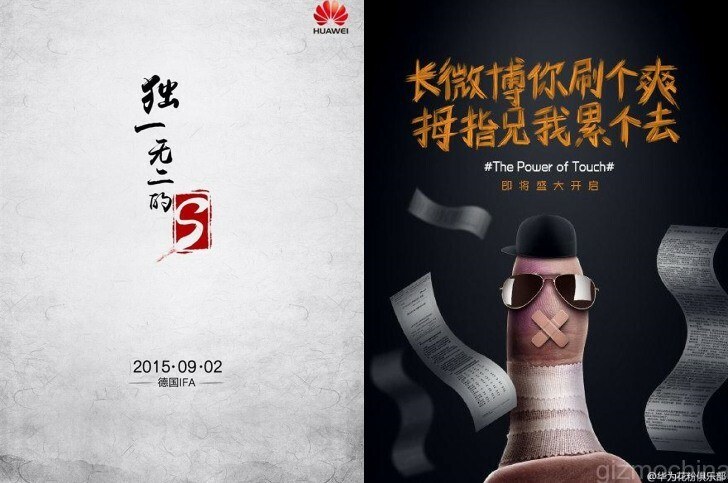 Interestingly, one of the teasers for the Mate 7S has the tagline “The Power of Touch” on it. While this is a very vague statement, some are speculating that the upcoming phablet will boast a feature similar to Apple’s Force Touch. The Huawei Mate 7S will be unveiled on 2nd September 2015 at IFA 2015. We’ll know by then if it will have any feature like Force Touch.